Enough Is Enough disagrees with City Council in regards to an important legal issue concerning the Police Accountability Board. 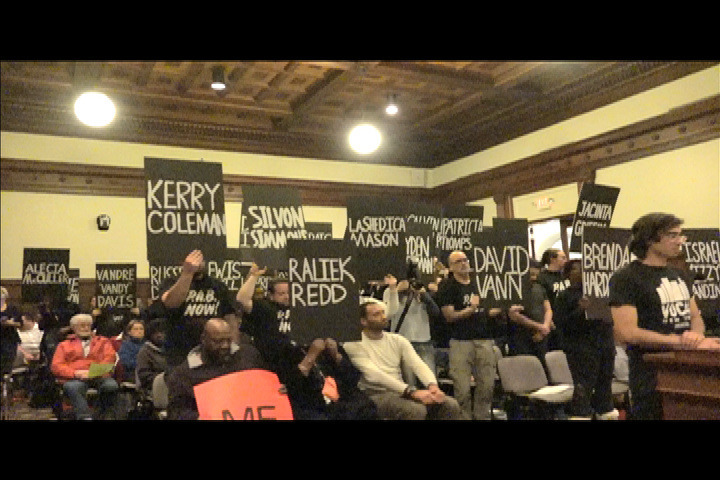 City Council maintains that NYS Civil Service Law Article 75 prohibits the proposed Police Accountability Board from having the authority to discipline Rochester Police Department officers for misconduct. And it is essential that the power to discipline police officers for misconduct is taken away from the Rochester Police Chief and given to an independent body that can fairly apply discipline without conflicts of interest. Article 75 clearly states that the authority to discipline police officers is held by the "officer [read Police Chief] or body." We believe that the stipulation that a "body" can administer discipline includes a body such as the Police Accountability Board, which will be made up of community representatives trained in investigating and assessing cases of police misconduct. It is our belief that City Council's interpretation of Article 75 is informed more by conventional wisdom developed through a history of giving the Rochester Police Chief this authority in stead of being informed by an adequate review the laws on the books. City Council is currently seeking an independent legal opinion with an unknown law firm. We are interested in seeking our own legal opinion on the interpretation of Article 75. We think it is important to get our own legal opinion because of the uncertainly regarding the legal opinion City Council is acquiring. We are confident that our interpretation, as well as the case law, supports our position. The interpretation of this law is so important for the PAB that it should not be left to chance. We are asking for donations to contribute to the cost of obtaining this legal opinion. The opinion is likely to cost $5000. 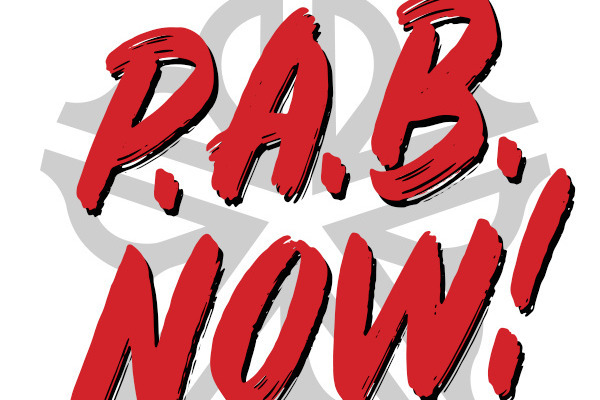 Any money donated above the donation goal will be used for general expenses for the PAB advocacy campaign, such as paying for venues and PAB advertisement material. Today, June 21, 2018, Rochester City Council released the legal opinion regarding disciplinary power prepared by Harris Beach. They also released the rebuttal from Corporation Counsel. 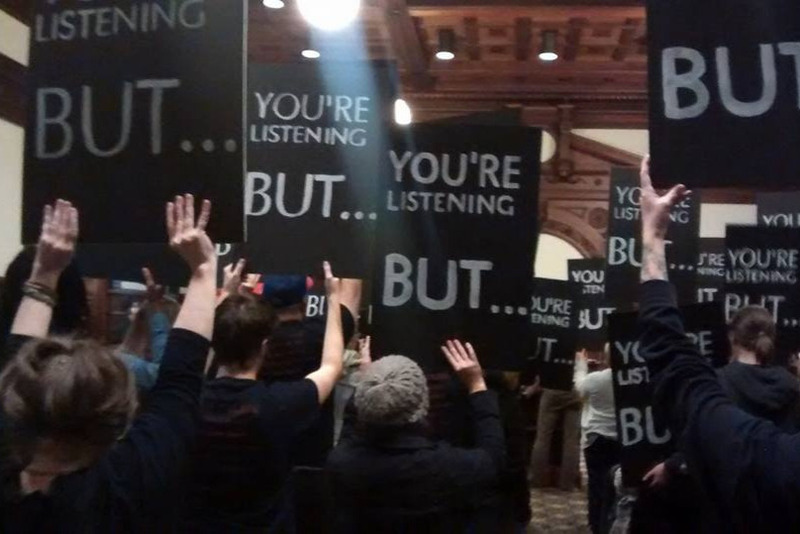 "The City Council has been performing a continuous evaluation of the process for reviewing citizen complaints against members of the Rochester Police Department. This review is not to be taken lightly, and the process is not one that can be rushed. We are committed to implementing a real solution that addresses the community’s call for increased trust, accountability and transparency. "In the spirit of transparency, I will continue to update the community periodically. I want folks to know where we are in the process and where we are going. Earlier this year the City Council issued a Request for Proposals to obtain a legal opinion that would answer the critical question of whether or not a Police Accountability Board could be legally empowered to discipline police officers. Harris Beach, PLLC was selected to review this question and provided Council with their opinion. The City of Rochester’s Law Department reviewed this opinion and provided a differing perspective. (Both documents are attached). "Our own law department feels that this review underestimates the weight and impact of the Collective Bargaining Agreement and the Taylor Law. "The Council will consider these opinions and use them to inform the development of a new Police Accountability Board. " 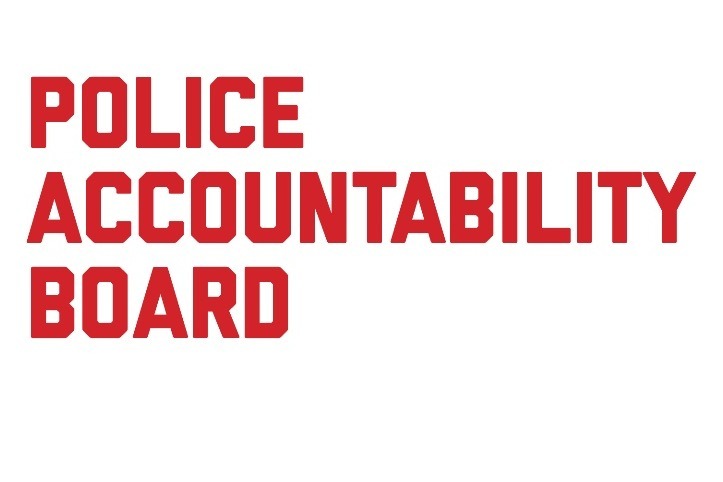 The Police Accountability Board Alliance Executive Committee will be holding a press conference within the next two weeks to address the opinion, the rebuttal, and next steps.